Recognized as one of the last remaining African American settlements in Indiana, Lyles Station was founded by free black men in the mid 1800’s. This pioneer farming community instilled strong values of hard work and the importance of education in its residents. Today, the Lyles Station Historic School and Museum includes a period garden; an authentic Lyles Station log cabin; The Alonzo Fields Gallery featuring notable natives of Lyles Station including Alonzo Fields, Chief Butler at the White House for 21 years; plus a museum featuring a collection of early American agricultural tools and implements that helps tell the Lyles Station story. 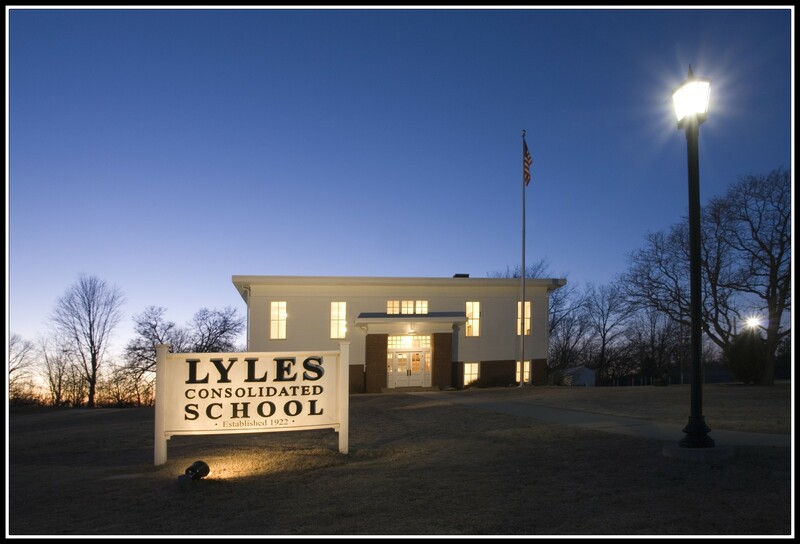 Each year during the month of October, Lyles Station is home to a family-oriented fall festival and corn maze featuring hayrides, wiener roasts and lots of activities for children. Opening in September 2016, the Smithsonian National Museum of African American History and Culture will feature Lyles Station in its inaugural “Power of Place” exhibition in Washinton, DC. Now booking groups & classroom for field trips, including a 2-hour Work & Play field trip with hands-on activities including candle making, butter churning and period games. The 4-hour Heritage Classroom field trip gives students a look into the life of a student in the 1920’s. Meeting space available.